HAPPY NEW YEAR! Take the leap in 2019. 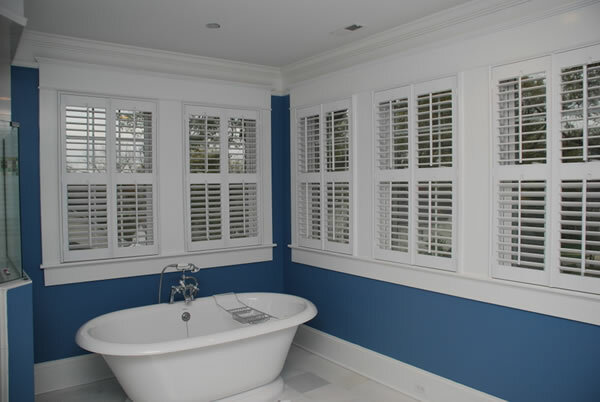 Get the shutters you have always wanted. Hummingbird… The Shutter Manufacturer: The roots of our manufacturing company go back to 1986 when a cabinet maker, Jim Hensley, devised a way to make a unique plantation shutter. In 1992, Jim entered into an agreement with Hummingbird Shutters of Greenville to market his shutters. A year later, Hummingbird purchased the company. In the pursuing years many improvements and several new products have been added.